The Lost Distillery Company was established with the aim to recreate modern expressions of whiskies from long lost distilleries in Scotland. In order to come up with individual whisky profiles that are as authentic as possible, the team at The Lost Distillery Company has chosen an approach that combines meticulous historical research performed by archivists with the interpretation of modern-day whisky makers. The company uses neither chill-filtration nor caramel colouring as these techniques were unknown and not used within the whisky industry at the time. At the time of writing their Lossit Blended Malt Scotch Whisky has just been released. It pays tribute to the Lossit Distillery that was located on Islay at Lossit Kennels, not far from Ballygrant near Port Askaig. The distillery was established in 1826 and closed its doors in 1862. 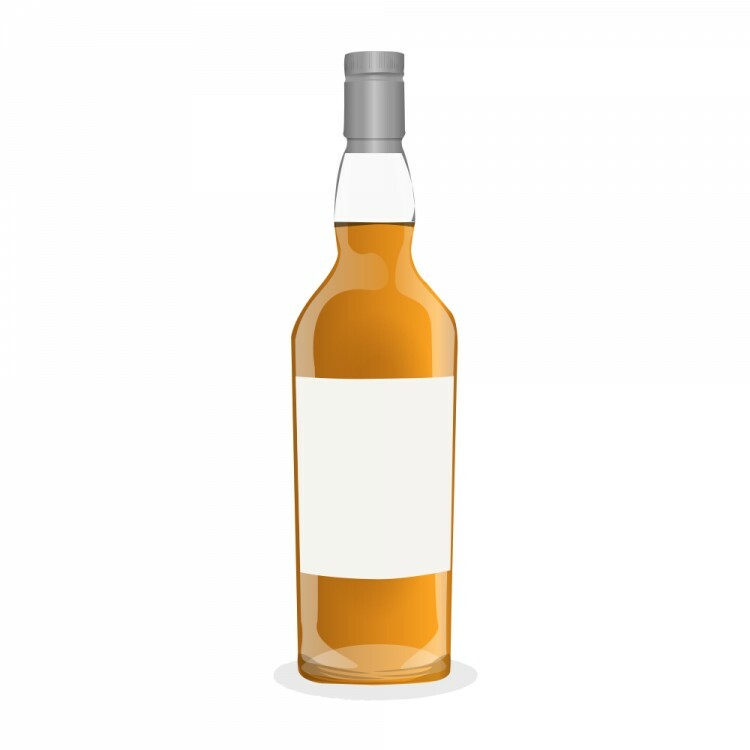 @Pierre_W , did you know The Lost Distillery Company is lifting (well, paraphrasing) quotes from our reviews here on Connosr to hawk their whiskies on their website? Anyway, I asked if they ever divulge the distilleries that produce the whiskies in their blends, and he said officially "no"—but that off the record, much of the recipe for Lossit is peated Ben Nevis. Interesanté! OK, maybe he did 100% target me as a potential customer, but I found that compelling and I would be very interested in a bottle of this Lossit if it appears on the shelves around here, buying bans notwithstanding.